Church On The Rock has something for everyone! We welcome everyone into our community and would love to meet you! To plan your visit, we have listed information below to help make your experience an enjoyable one. A time set aside for communicating with God from our hearts. We have live, upbeat worship, as well as intimate songs of worship. A time to worship God through the giving of tithes and offerings. Every service includes a relevant message that is based on scripture and is designed to be helpful in your everyday life. We celebrate communion together during designated Sunday morning services. Anyone can participate in this time of reflection and prayer – as long as they have made the decision to follow Jesus Christ. The juice and bread that we share represent the life Jesus gave up so that our sins could be forgiven. Once you have arrived on campus we encourage you to turn your hazard lights on and our friendly parking team will direct you to Guest Parking where a special spot is reserved just for you. Stop by our Guest Center in our Lobby following the service to pick up a T-Shirt. We have a special team of people ready to show you around and help answer any questions you may have. During every service, we have something for every age group from infants through high school. -Nursery: Our Nursery team will minister to your infants to three years old in a loving and secure environment. -Kids Rock Jr.: Our Kids Rock Jr. team will minister to your children, 4 years old to 1st grade. Each service is geared for their age group, including praise and worship, games, crafts, Bible stories, and snack time. -Kids Rock: Our Kids Rock team will minister to your children, 2nd through 5th grade. Your elementary age kids will rock out during a time of praise and worship, Bible teaching, games, and more. -Uprising Youth (Wednesdays only): Our Uprising Youth team will minister to your students, grades 6th through 12th. 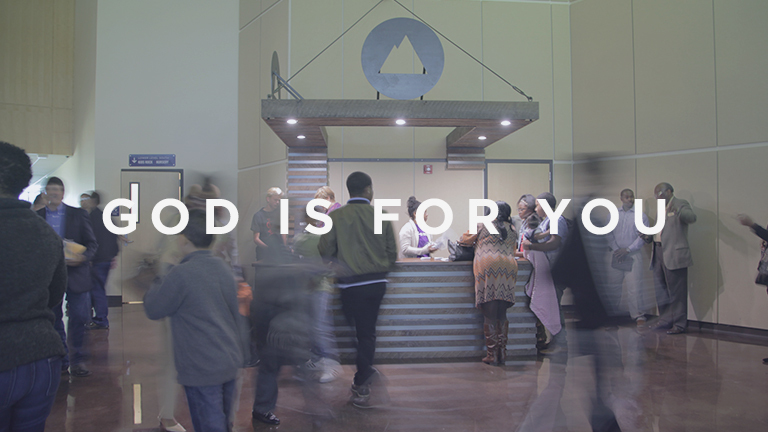 Each service includes live praise and worship, Bible teaching, games, small groups and much more. Uprising meets in our Youth Center on the North Campus. Our friendly team will be prepared for your visit.